We know you’ve been taking your B-cycle cool places. And we know you are going to keep taking it cool places. And well, we wanna know about it! It’s time to take your joy rides from the streets to the tweets. 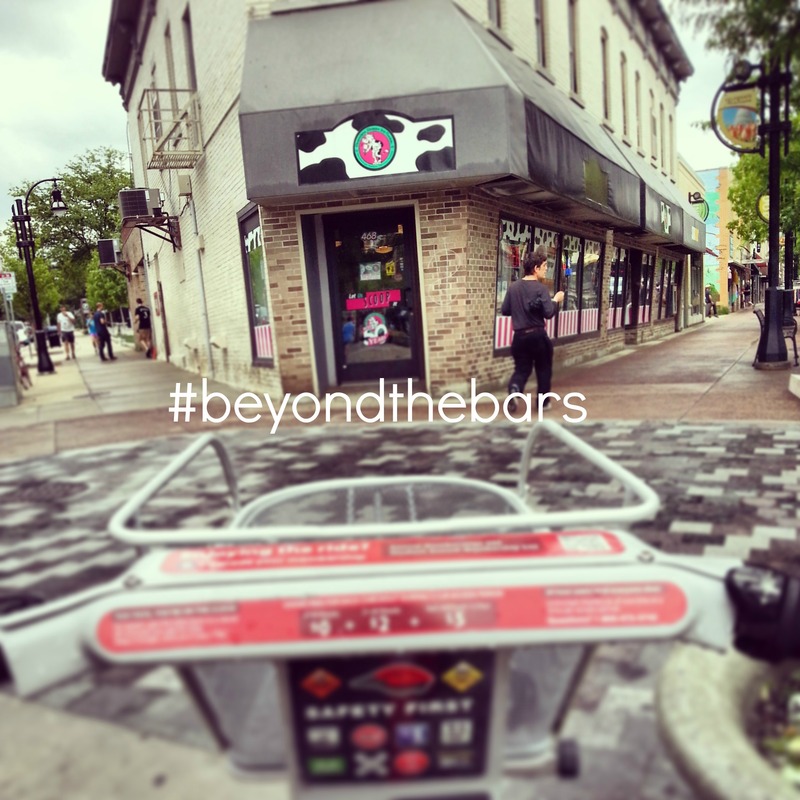 Whenever you’re cruising around, send us your Beyond the Bars photos on Twitter, Facebook, Instagram, or email your photos to info@madisonbcycle.com. Notice the composition here in our sampler photos? Show us what is beyond your B-cycles sweet red handle bars. 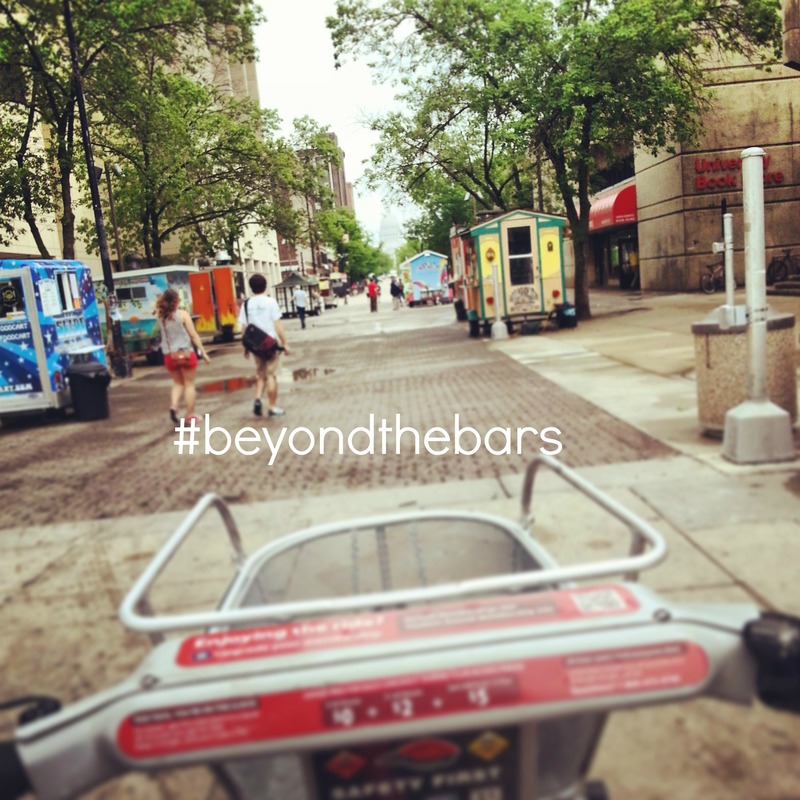 And remember to use the hashtag #beyondthebars on both Twitter and Instagram! Not only will we be sharing your photos so you can obtain ultimate B-cycle celeb status, but we will be holding a contest for the best of the best at the end of the summer. We will make a Facebook album and then you can vote for your favorite! Whoever takes the photo with the most “Likes” will win a free annual membership. Sounds fun, no? Here at B-cycle, we are about way more than bike sharing. We are about life sharing. 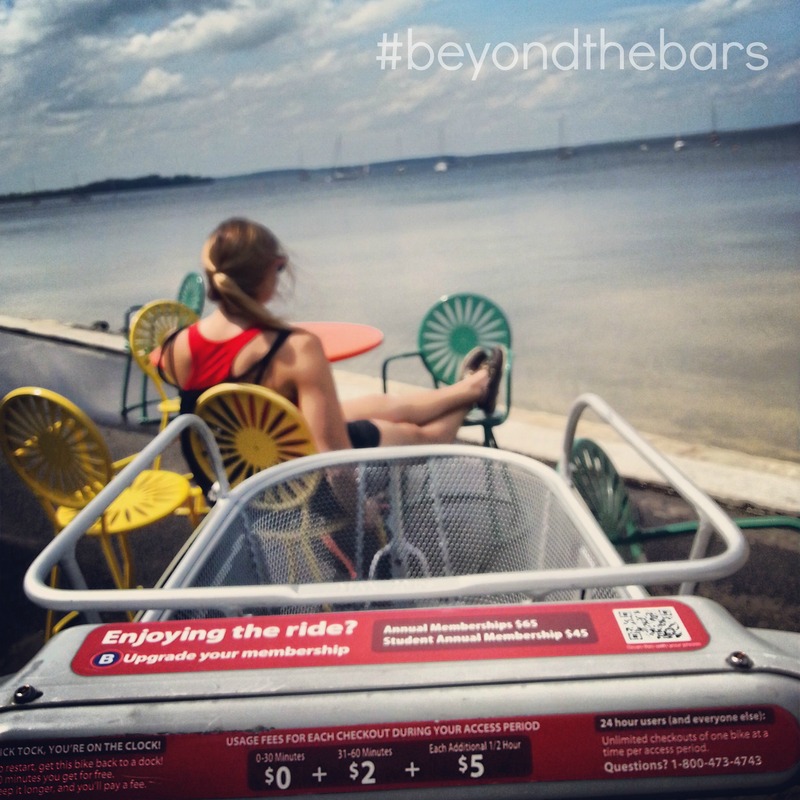 So share with us your best #beyondthebars moments this summer.